In business maintaining a great relationship with your clients is what will eventually allow you to reach your goals. 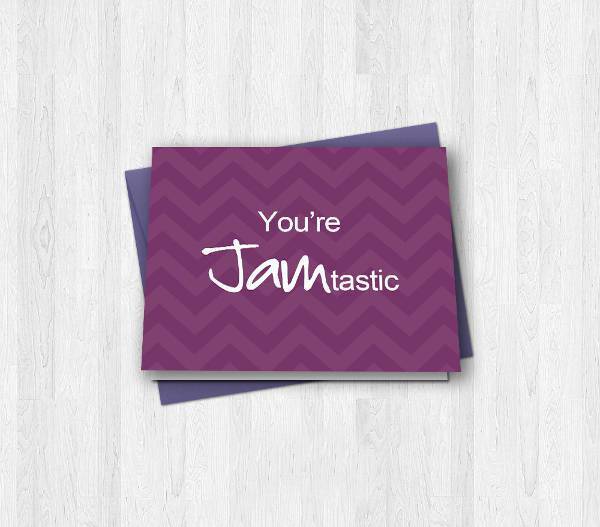 Using card designs are a great way to add a stylish note to your business depending on the purpose of the card. 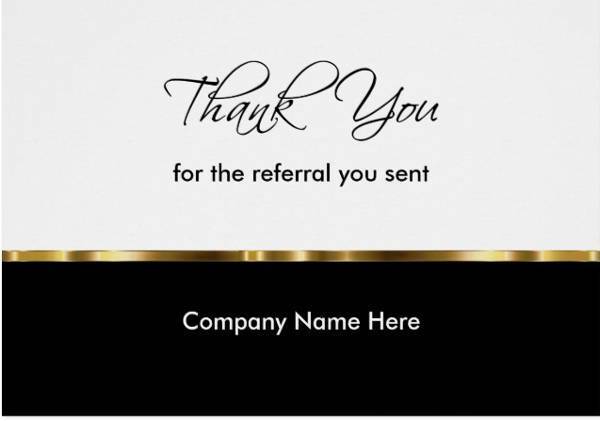 Thank you notes have been a great way to show your gratitude to your clients and today we are presenting you a collection of business thank you cards to inspire you for future reference. 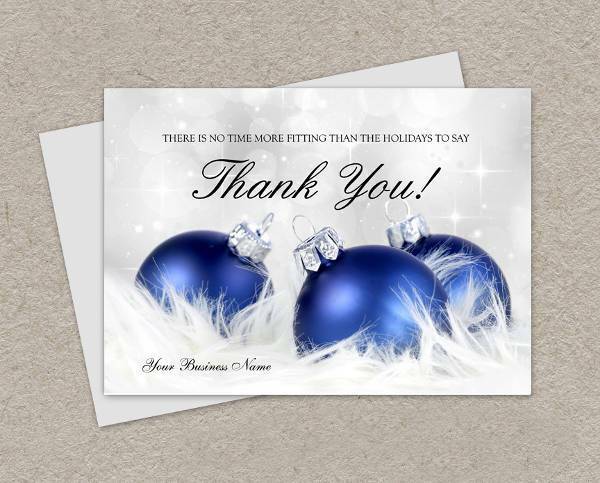 During the holiday season you can incorporate designs with a festive tone in your thank you cards. This will give you a stylish look that will make you seem creative. The available designs come in eps, psd and jpg formats. 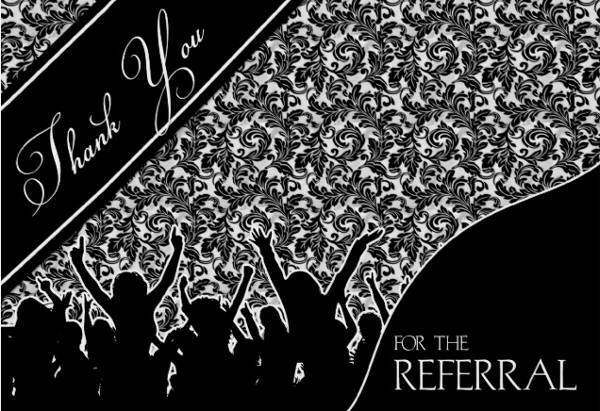 Referral thank you notes can have many looks and styles. 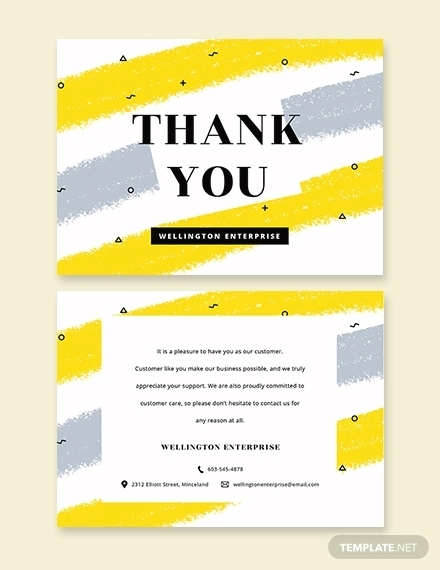 You can go for a friendly approach with a quote that adds a humorous tone or you can keep things professional with an elegant design and a minimalistic card design. 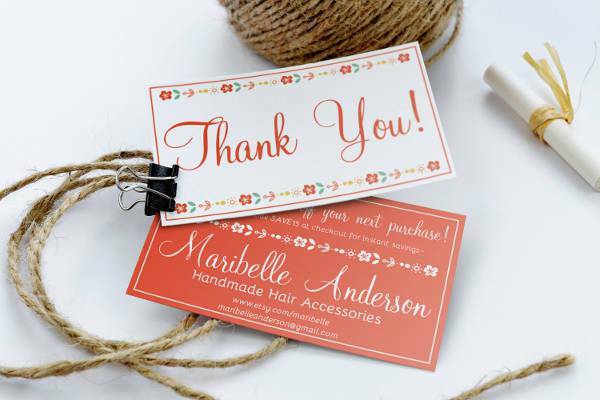 Adding a personalized tone to your thank you cards will make the designs look like they were created with care and creativity at the same time. You can go for a simple black and white or you can add colors. 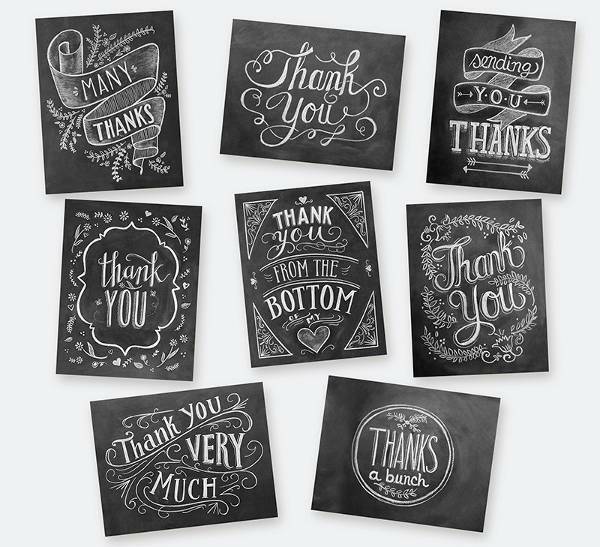 Show your gratitude with a creative spirit that will translate into a fantastic thank you card. You can choose a design with impressive fonts and a trendy background design that will look eye catching and elegant for a harmonious card. Vintage designs have a great blend of colors and graphics that add a stylish tone to your cards. 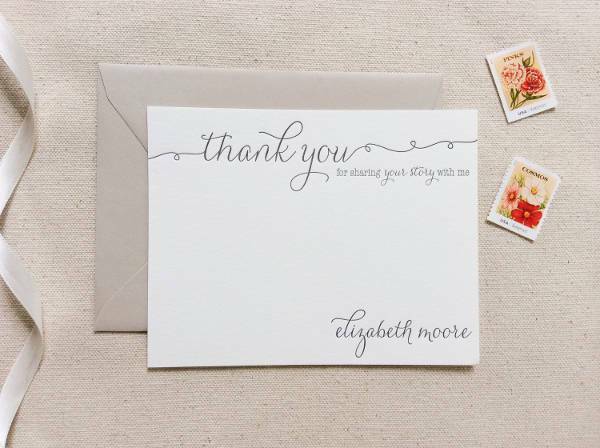 Choose a design that has an elegant border to create a fashionable look while cursive fonts can complete the look with text. 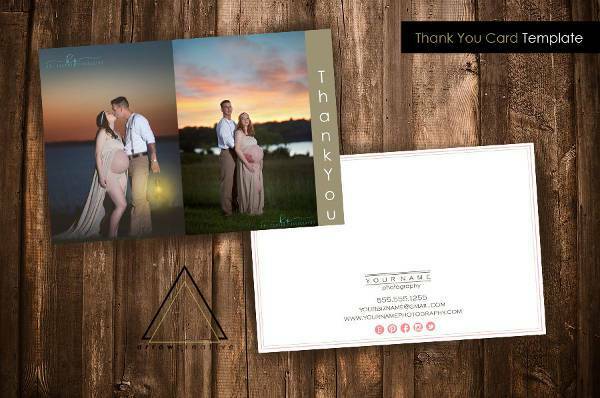 Thank your customers for choosing your services with a beautiful and well designed photography square business cards. You can choose from a great variety of designs that will give you stunning results with elegant fonts and creative layout for effect. A professional design needs to look crisp, stylish and to the point. You can go for a colorful choice however the monochromatic designs can add a professional tone that looks attractive and elegant. Choose fonts with chic design to impress. 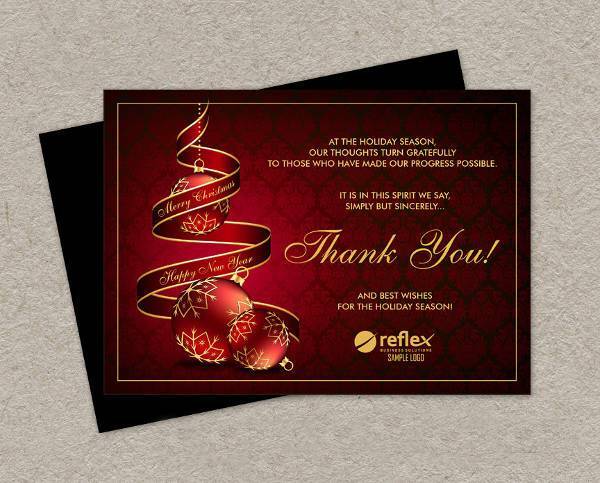 Christmas is a great time to thank your clients. Choose a design with a festive mood with beautiful graphics and incredible fonts. You can go for colorful designs that will make a good impression to your customers, new and regular. 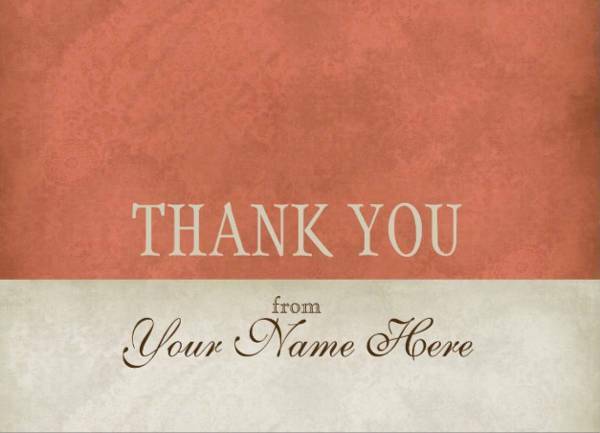 Blank thank you card designs will act as a canvas for you. You can decorate them anyway you like while you can also choose the message that will be printed. The available designs have a great quality for excellent prints. 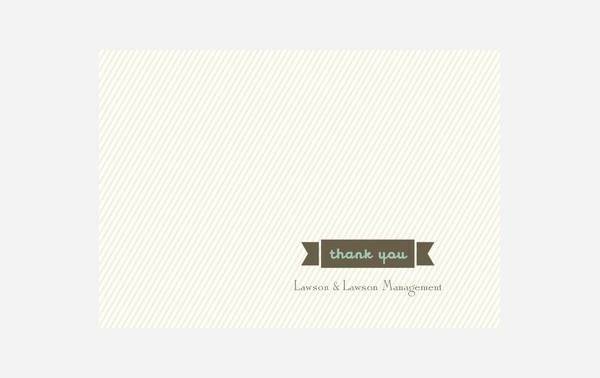 A thank you card is going to make your client feel appreciated for choosing your services. This act is going to make you stand out from the mass. 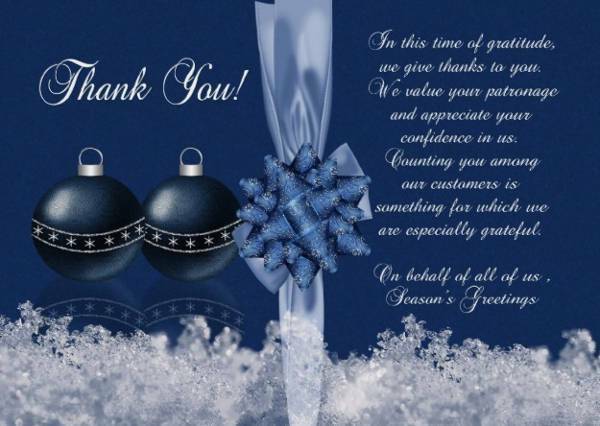 As a general practice businesses that actively express their gratitude have more chances of increasing their sales or their services. 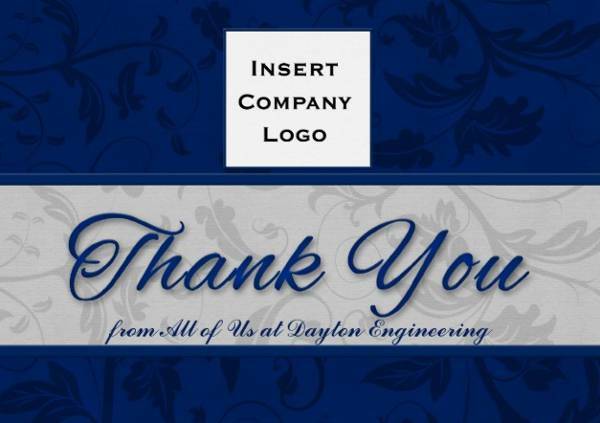 Moreover a well designed thank you card will allow you to showcase your creativity through a well designed card with incredible graphics and stylish fonts for effect. 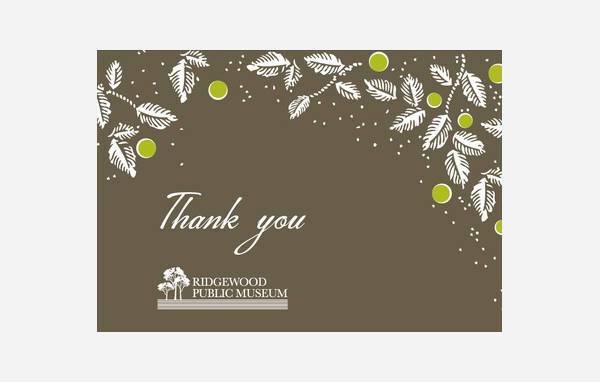 A thank you note acts as a business card. You can find many designs with different color combinations and elegant fonts that can give you excellent results for your business. 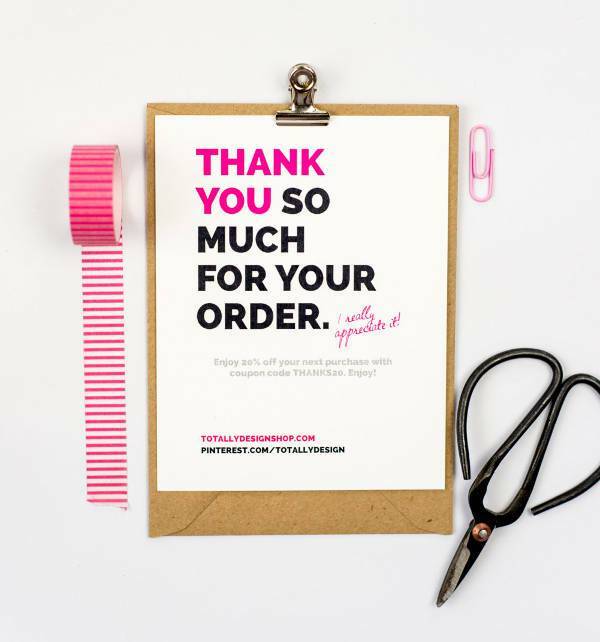 Make sure that you maintain the business’s character with a charming style that complements you while expressing your valuable gratitude.